Located in the nation's capital, NCSD is a national public health membership organization representing health department STD directors, their support staff, and community-based partners across 50 states, seven large cities, and eight US territories. A nation without sexually transmitted diseases. To advance effective STD prevention programs and services in every community across the country. NCSD does this as the voice of our membership. We provide leadership, build capacity, convene partners, and advocate. Integrity. Transparency. Collaboration. Health Equity. Innovation. Capacity Building. NCSD seeks to build the capacity—skills, knowledge base, infrastructure, and resources—of our members by providing technical assistance and training, developing and sharing informational resources, and facilitating peer learning and support. Specific issues to be addressed will be identified through member needs assessments and input by board committees and the board of directors. Policy and Advocacy. 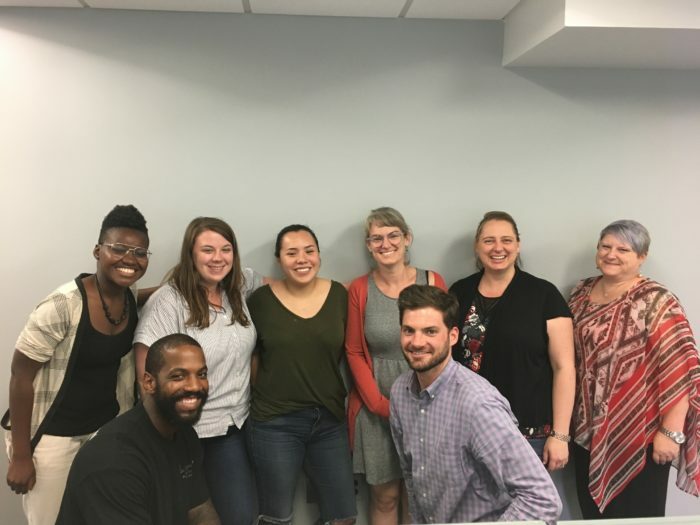 NCSD educates policy makers, public health professionals, organizational allies and the general public about why STDs are a public health priority and what is needed to address them most effectively. National Leadership and Strategic Communications. NCSD serves as, and amplifies, the voice of our members. We seek to create a sense of urgency around the issue of STDs and communicate how the issue fits into the broader sexual health landscape. Promoting Health Equity. NCSD seeks to ensure that disproportionally affected communities—those at the heart of the U.S. STD epidemic—are the focus of STD programs and services and receive the most attention and support. Organizational Strengthening. NCSD plans to diversify and increase our funding, build staff capacity, and enhance board leadership to maximize organizational sustainability and impact. Public Health Allstars and your partners in the fight. Leaders in STD Prevention laying the stepping stones for organization.